We are the renowned Manufacturer, Wholesaler and Supplier of our entire product range. Our product range comprises of Profile Sheet, Roofing Panel, Air Ventilator, Roof Flashing, Roofing Sheet etc. 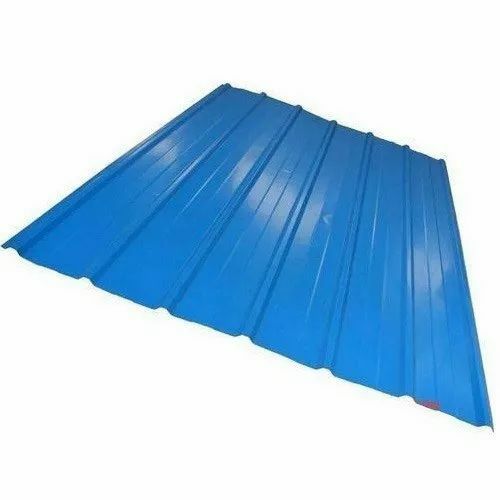 We are offering a wide range comprises of Profile Sheet, Roofing Panel, Air Ventilator, Galvanized Purlin, Pre Engineered Shed, Roof Flashing, Roofing Sheet and many more products. These products are fastidiously manufactured using quality assured raw material and advanced technology in compliance with the set industry standards.